Efficiently Navigating the Environmental Regulatory Regime for project success. DNA’s permitting specialists are former regulators as well as former industry project leads, providing a 360-degree perspective that is unique in the authorization process. US Army Corp of Engineers: Clean Water Act, Section 404/10 wetland jurisdictional determinations and permits. 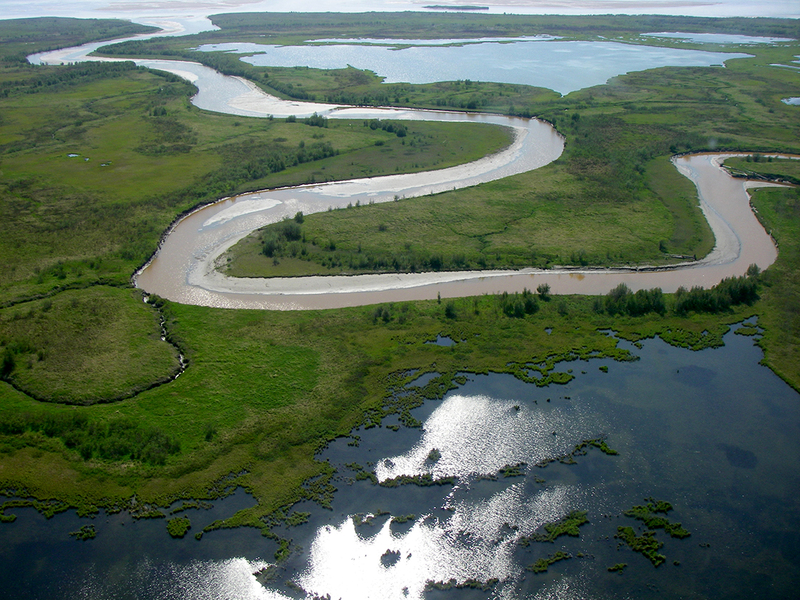 Alaska Department of Fish and Game (ADF&G): Title 16 Fish Habitat permits. Alaska Department of Natural Resources (ADNR): Temporary Water Use Permit (TWUP), Water Use Permits. Alaska Department of Environmental Conservation (ADEC): APDES waste water discharge permits and compliance. US Environmental Protection Agency (EPA): NPDES wastewater discharge permitting and compliance. (Title 40, Part 258) and reporting. 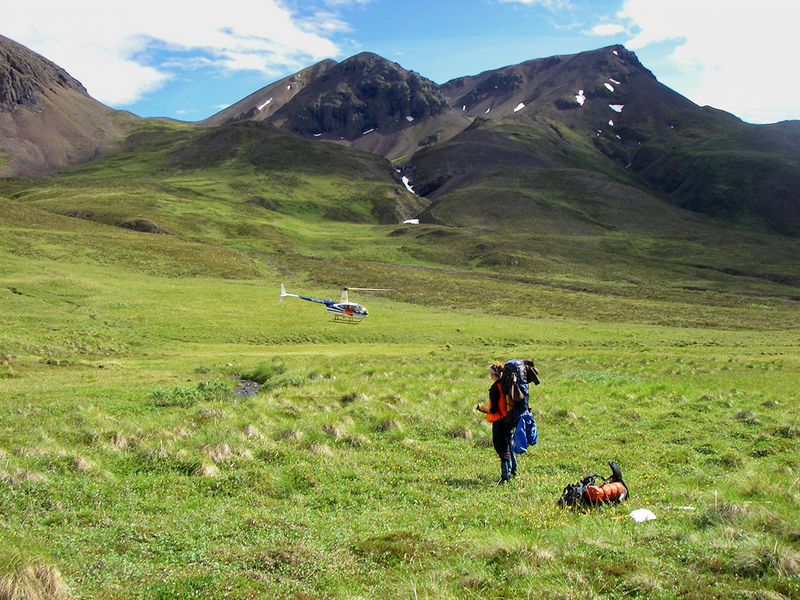 DNA’s wetland scientists have an in-depth understanding of Alaska wetlands classification and mapping systems, and routinely perform standard wetland determinations and functional assessments for projects throughout Alaska including gravel pits, road upgrades and drilling pad expansions. With GIS mapping and spatial analysis capabilities, we can provide your project with permit consultation, preliminary jurisdictional wetland determinations and wetland map production. When it comes to discharge permitting, DNA’s team has extensive experience working with local and federal governments, as well as a diverse group of industry project leads, working through the permit applications process to help design and obtain operationally feasible permits. DNA’s team assists in developing the necessary associated plans for submitting complete permit application packets. Our NPDES/APDES permit Subject Matter Experts have worked with Alaska and EPA Region 10 regulators over multiple years to gain and manage NPDES/APDES permits for a wide range of industry specific discharges. Our contaminated sites specialists provide federal (40 CFR 258) and state solid waste permit compliance (18 AAC 60), including detection monitoring, assessment monitoring, and corrective action design and implementation.